" Featured Homes for Sale & Real Estate and Connect with Local Realtor "
Looking for Real Estate Services? VA Home Loan Advice? Selling or Buying Home? Move from Renter to Owner! Relocating? 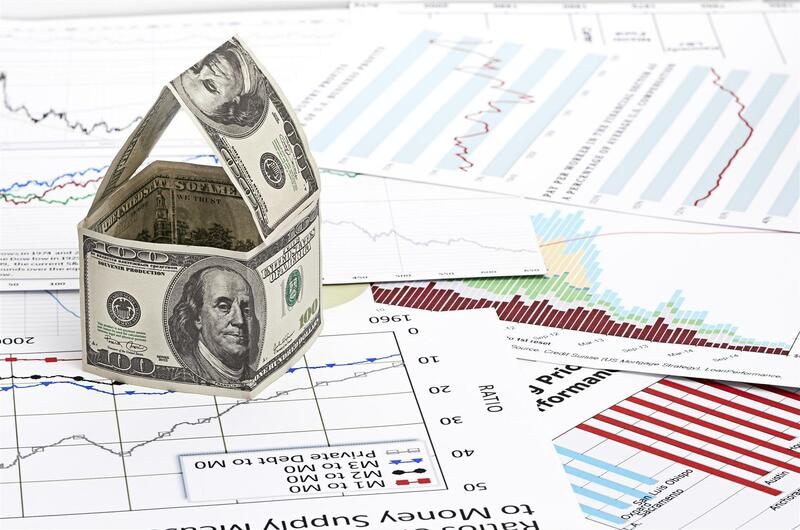 Get a FREE Marketing Analysis of your home or simply request a Real Estate Consultation Now. 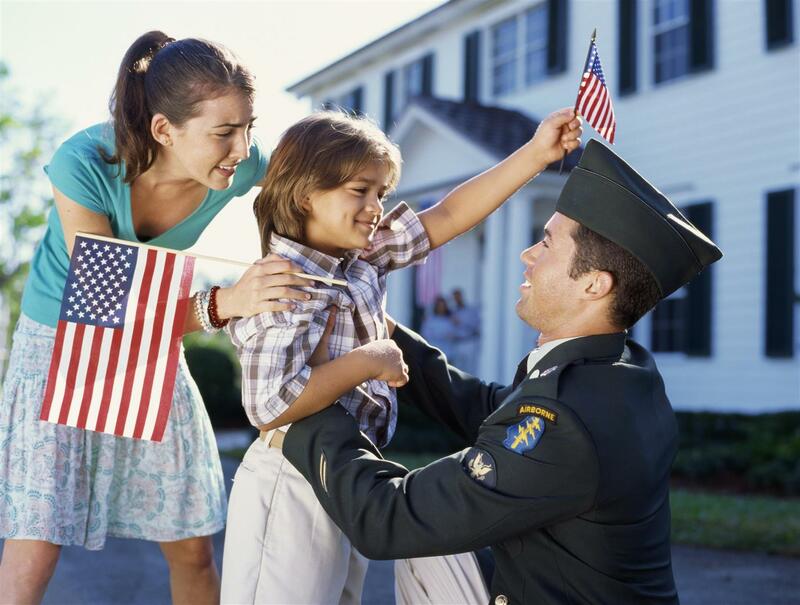 Veterans & Military Active Duty take advantage of VA Home Loan benefit afforded to you - you've certainly earned it. Check out this website for updated listings of homes for sale, local neighborhood and school details, mortgage information, interactive maps, plus many more features and useful real estate information about utilizing your VA benefits to secure a VA Home Loan, how to choose the "right" property, making an offer, negotiating, financing, mortgage rates, moving and everything involved in making an informed real estate decision in today's market. FINDING the right Realtor for your home search is very important. An accomplished San Diego, California Realtor and Military Veteran will not only show you properties and sell real estate, but will also make the entire selling or buying process successful and smooth by assisting and becoming your personal Real Estate & Home Advisor. Andre S. Hobbs of Coldwell Banker Real Estate Advisor is a "Locally Preferred Navy Veteran" that's been advising and supporting Military Active Duty & Veterans with Buying or Selling their new or next home for many years - certified Military Relocation Specialist, Top real estate agent and your Neighborhood Expert who can assist in your Chula Vista or San Diego Real Estate. Currently SoCal State Director, Veterans Association of Real Estate Professionals (VAREP), San Diego Chapter - a non-profit 501(c)(3) organization for vets, by vets, dedicated to increasing sustainable home ownership, , financial-literacy education, VA loan awareness, and economic opportunity for the active-military and veteran communities. 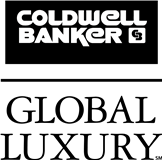 Coldwell Banker "Presidential Circle" recipient (Top 10% Worldwide Selling Agents); Certified Coldwell Banker Global Luxury Markets / Designated Military Marketing & Relocation Specialist and conveniently located in Rancho del Rey (Chula Vista California) as your neighborhood expert throughout San Diego County. Member of California Association of Realtors, (CAR), National Association of Realtors (NAR), Pacific Southwest Association of Realtors (PSAR), Southwest Riverside Association of Realtors and many more. SELLING A HOME in San Diego, CA or Chula Vista, CA area? Now that you are READY to list your home on the market - we can customize the selling program to meet your specific needs and timeline. No matter which market you're in, you can use marketing programs and experience of a qualified Chula Vista, CA real estate agent, like me, to help sell your home quickly and at the right price. Learn more about our service, see information about recent home sales in Chula Vista, CA, or contact us today! FIND REAL ESTATE in San Diego, CA or Chula Vista, CA area? 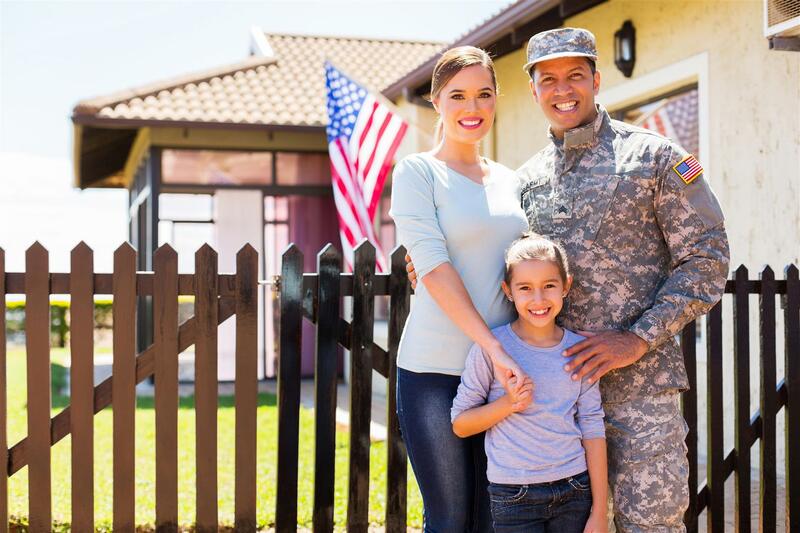 Finding the right home can be a difficult process but no matter what you are looking for - by using your VA Loan , you can get into a house with "NO Money Down" with credit scores as low as 580 depending on your entire loan profile - it is most common that a 620 (VA) or 640 (FHA/Conventional) FICO score required. As an experienced Chula Vista, CA real estate agent, I can provide you with the resources you need to make the home buying process simpler, from specific Chula Vista, CA neighborhood information, to tools to estimate your mortgage payments, and buyer resources and articles that will help you through the home buying process. 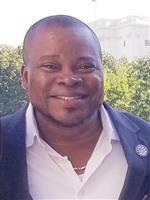 Coldwell Banker Chula Vista - Andre Hobbs Real Estate Advisors provides everything you would need to know about buying, selling, investing and financing, real estate or homes for sale. Call (619) 892-1008 TODAY if you have any questions about the San Diego or Chula Vista, CA real estate market, buying or selling a home throughout San Diego County or Chula Vista, CA - and I will be happy to assist you. GET FREE Real Estate Advice - NOW!